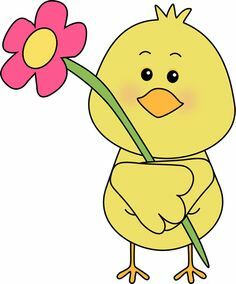 [Webkinz Newz] Printable Valentine’s Card With FREE Code! card with a FREE Community Code you can share with your friends! 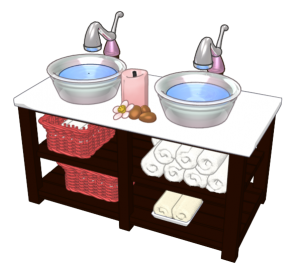 This year’s card features a code for a FREE Sweetheart Sink this Valentine’s Day! This new item will go perfectly with the items from this year’s Valentine Collection Event. your friends to log into webkinz.com and claim it before then. and the prizes are limited to one per account. 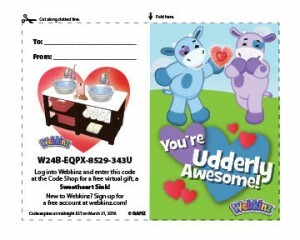 Just print out your cards to hand out Webkinz this Valentine’s Day! And don’t forget to add the codes to your own account while you’re at it! I like the item! It would be perfect for like a spa bathroom. Oh I love this sink! I need to remember to add this one, maybe tonight!